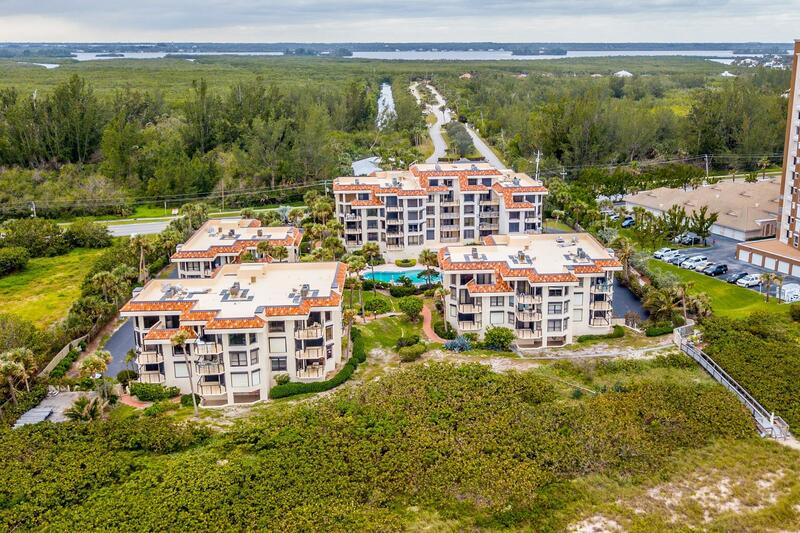 Public Remarks: Treasure Cove Dunes a low-density community offering greater privacy in this corner unit featuring Atlantic Ocean Views. 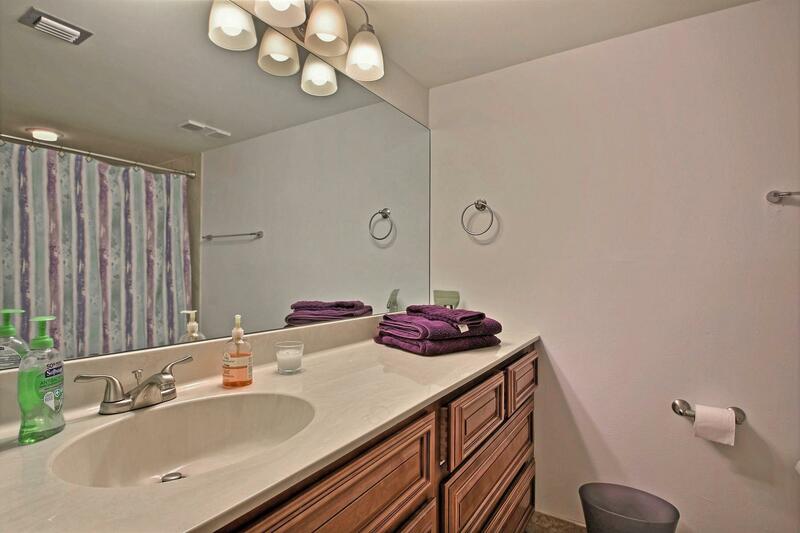 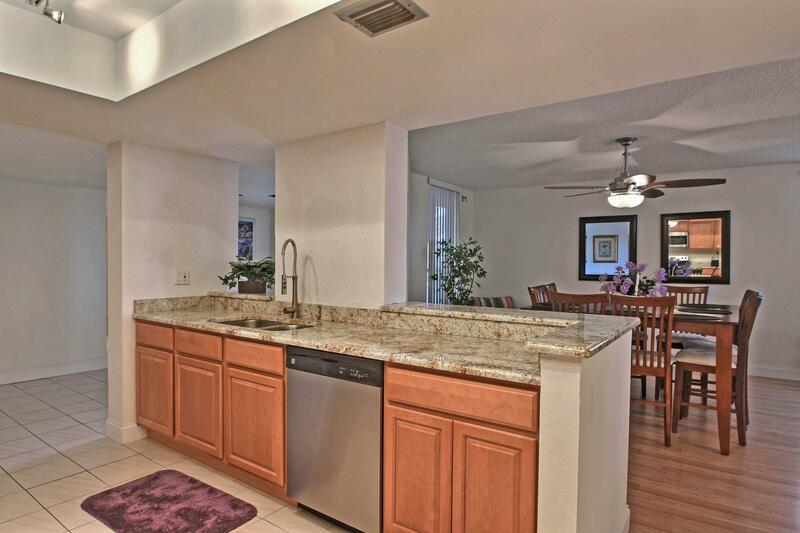 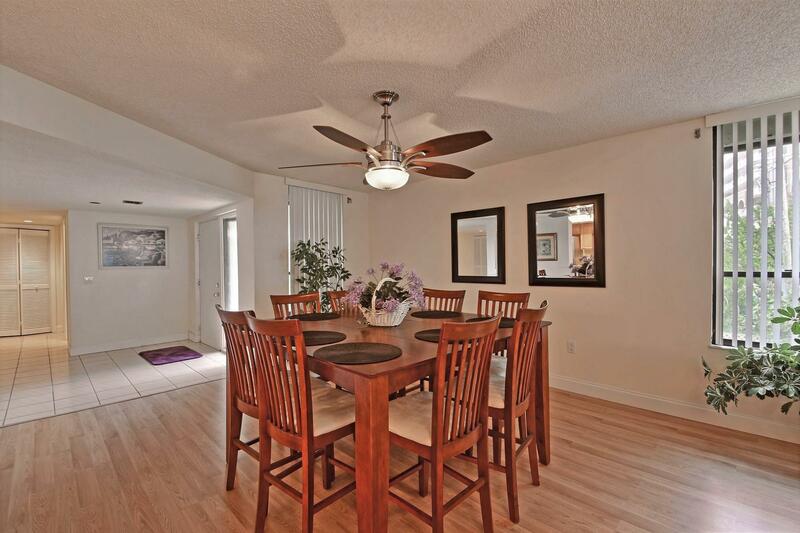 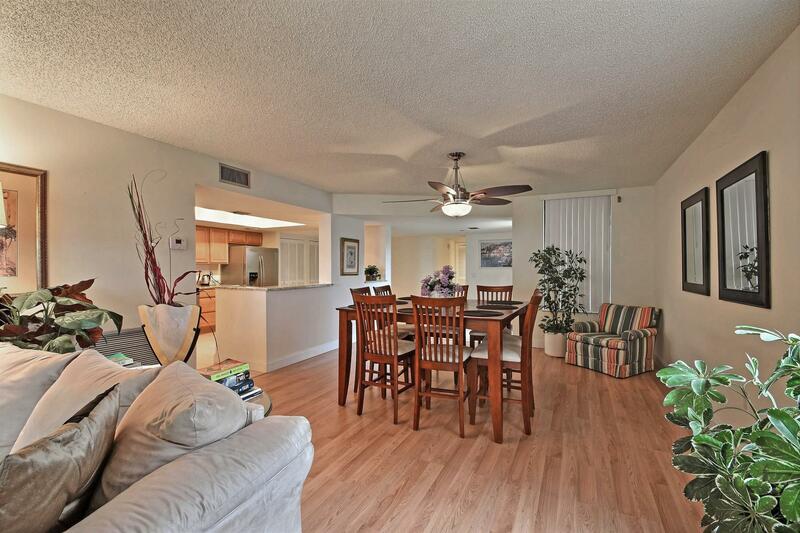 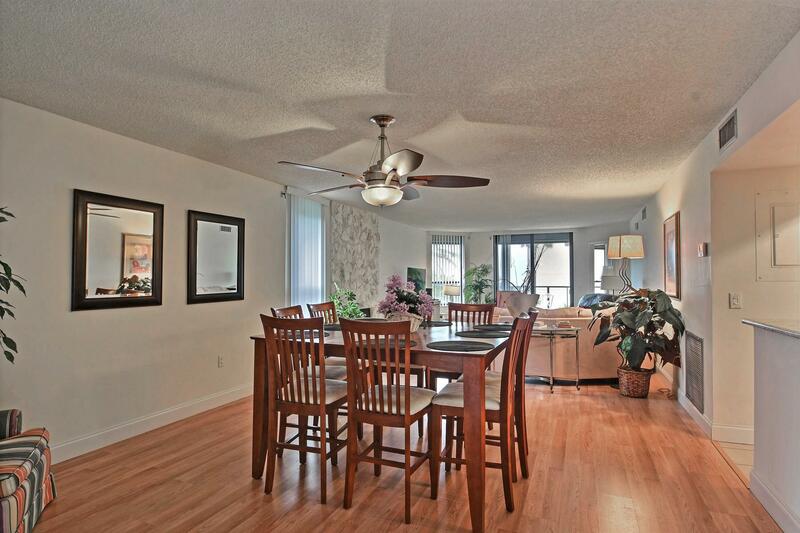 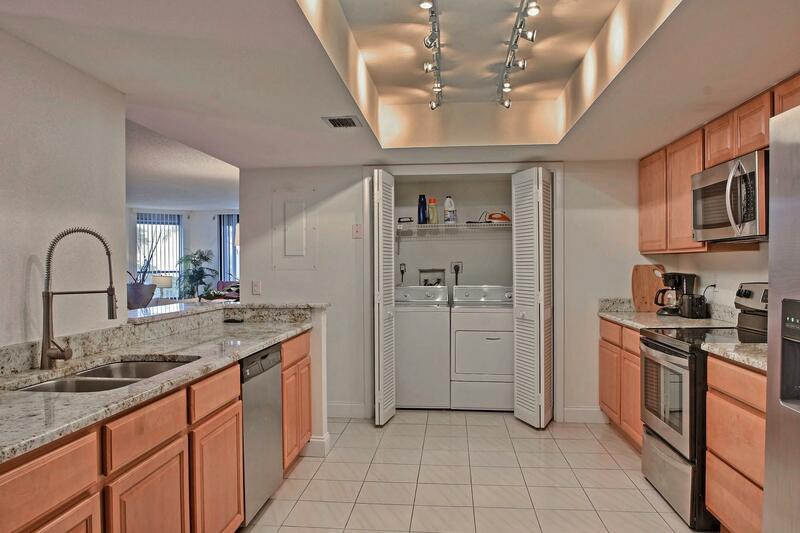 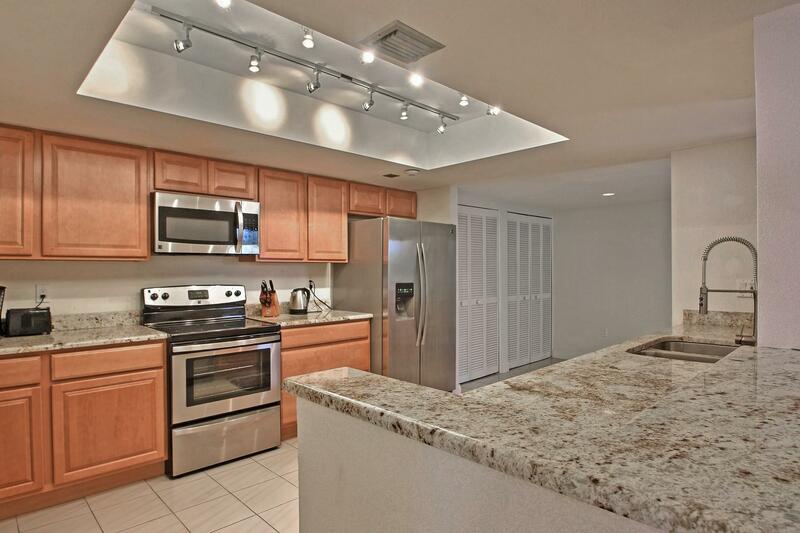 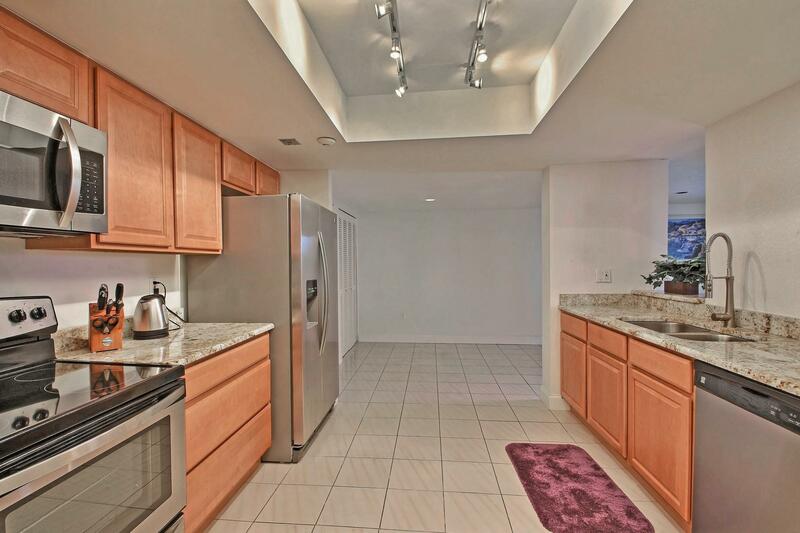 Kitchen with newer updates of granite counters, cabinets, recessed lighting, wood-look-laminate flooring. 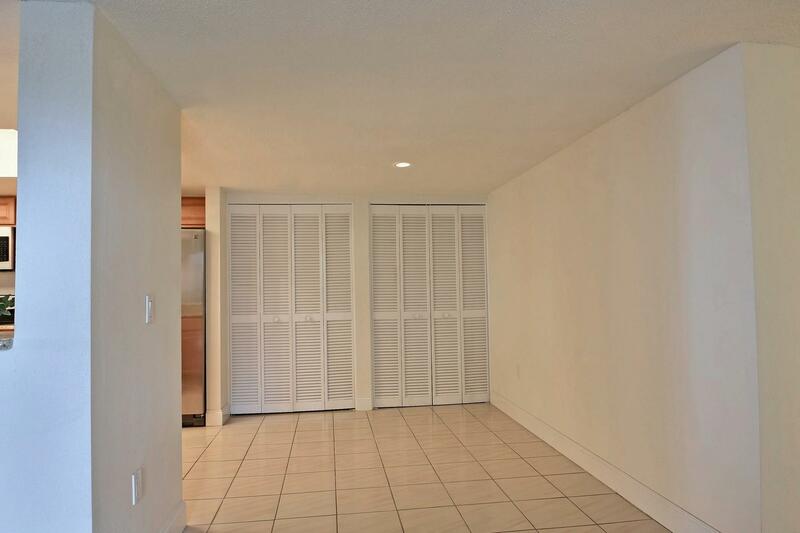 Plenty of storage in oversize garage space. 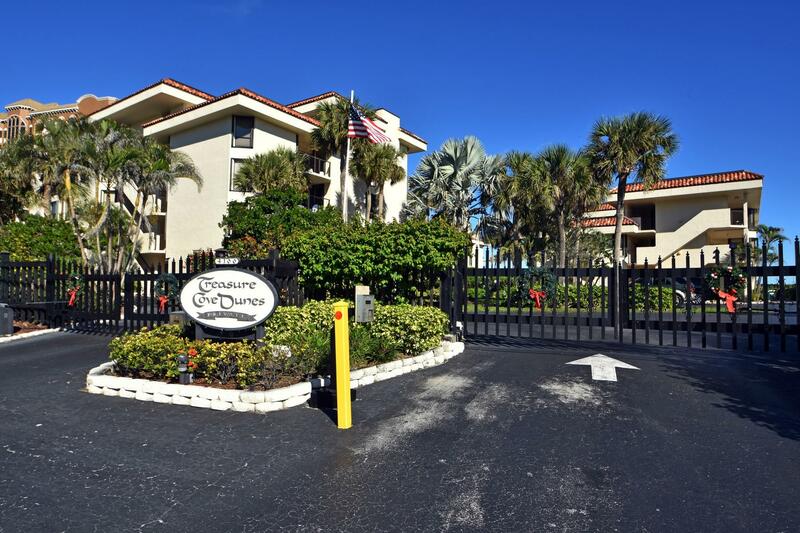 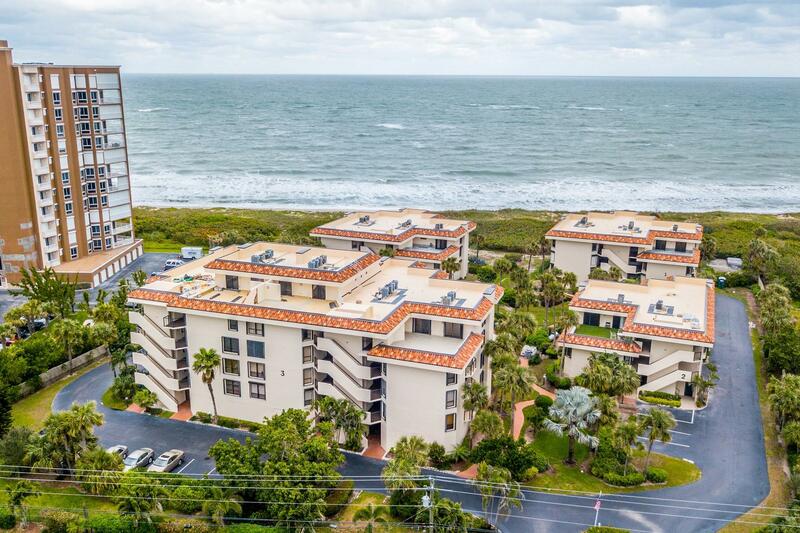 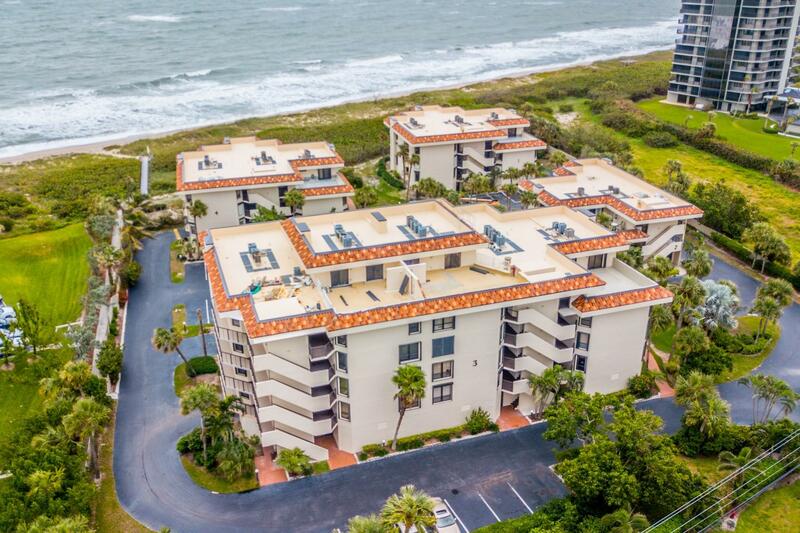 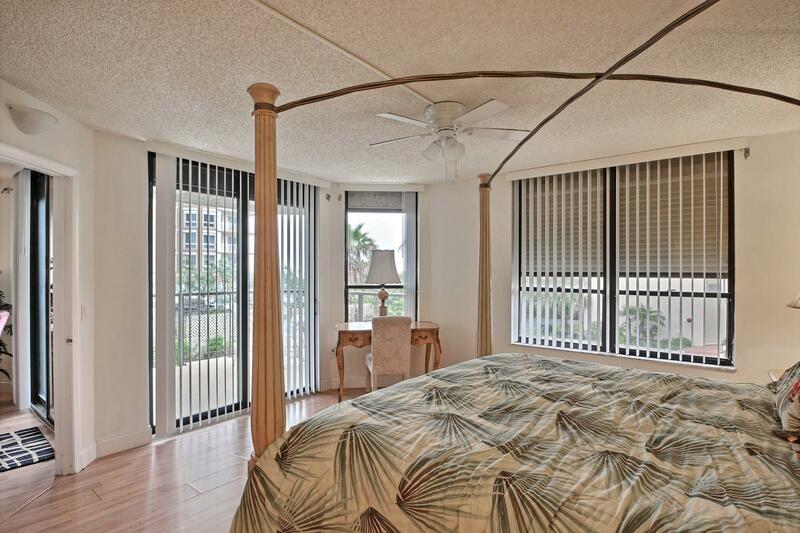 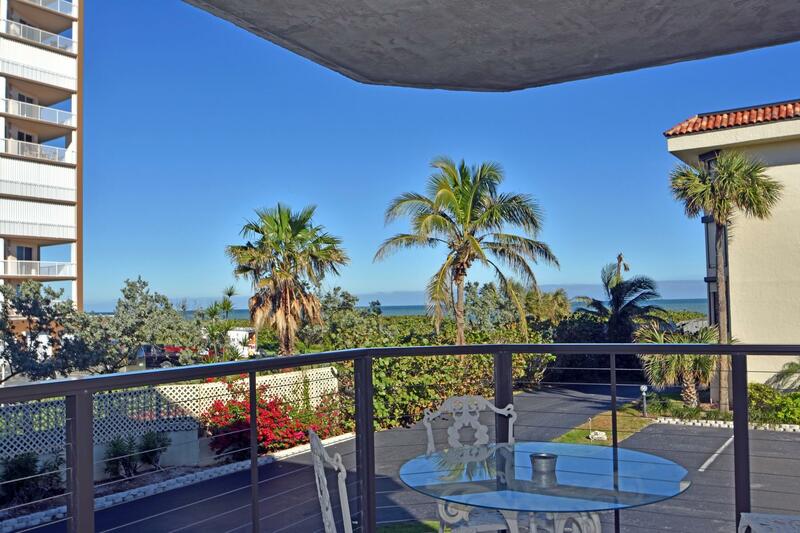 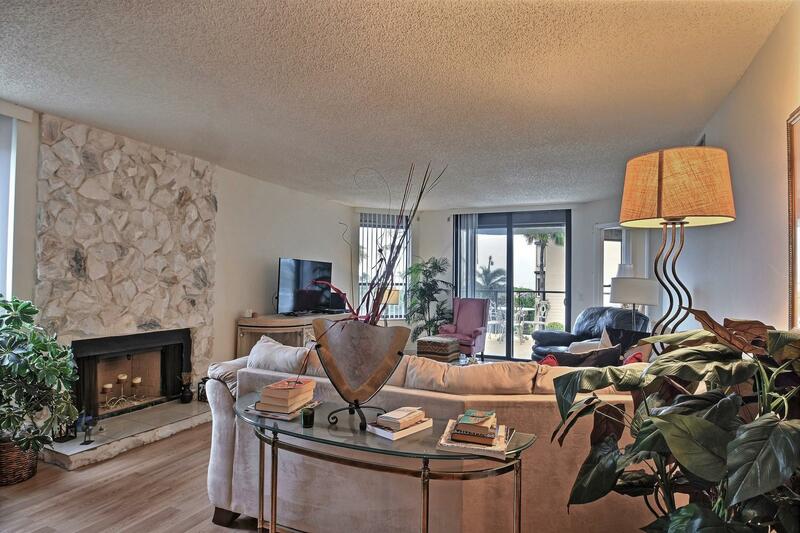 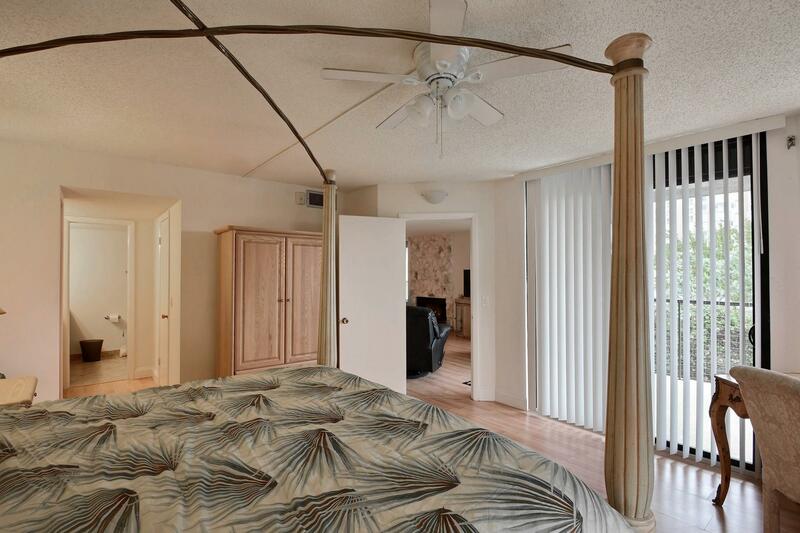 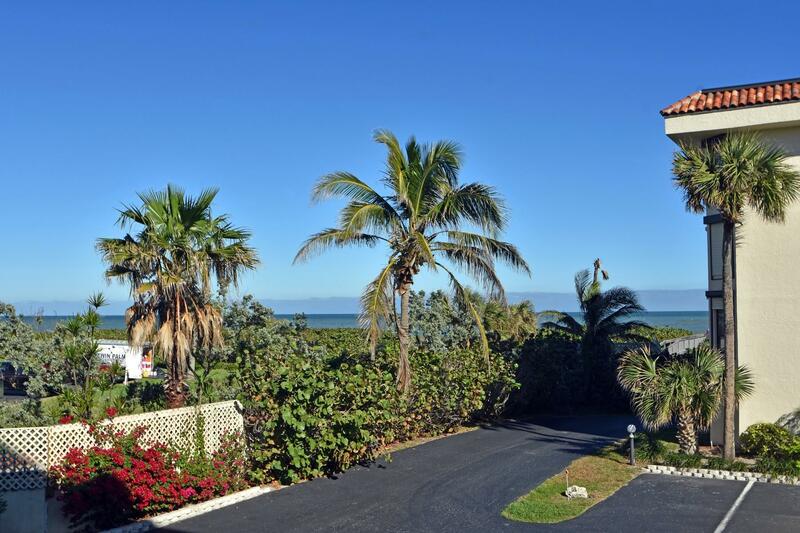 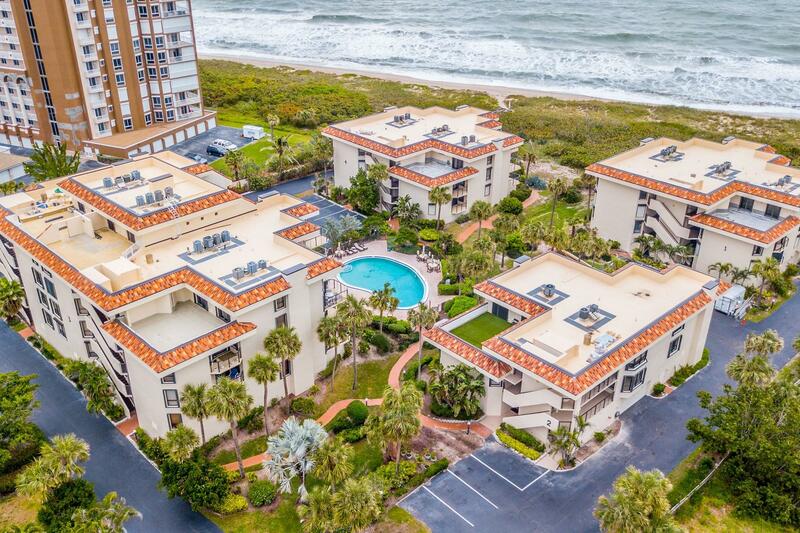 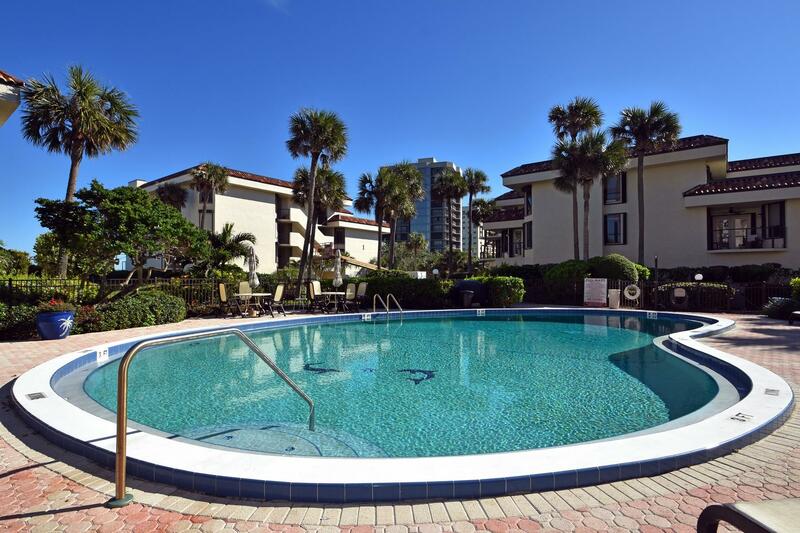 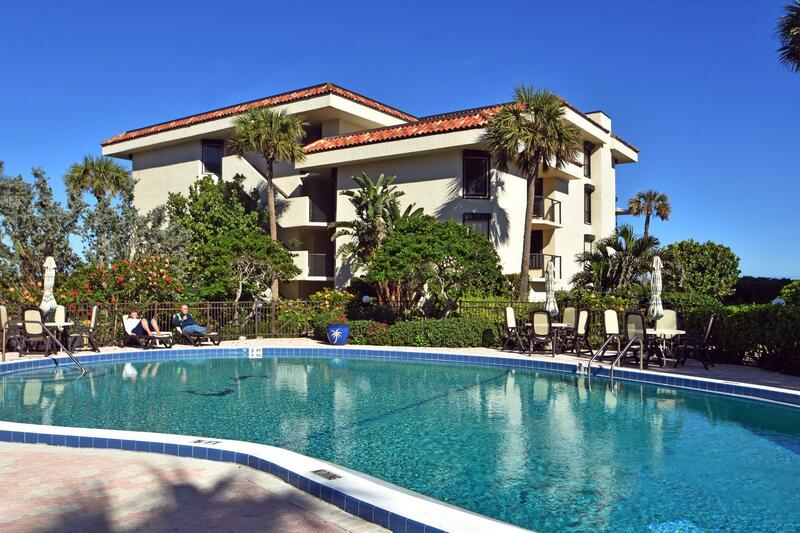 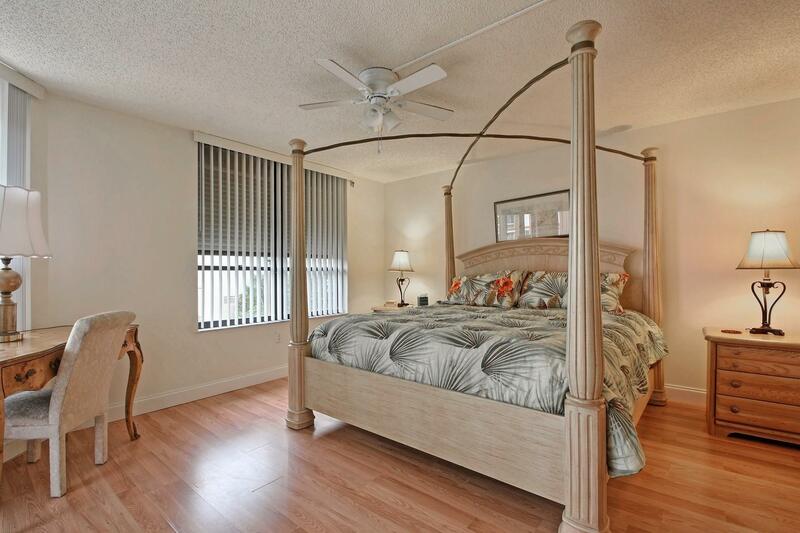 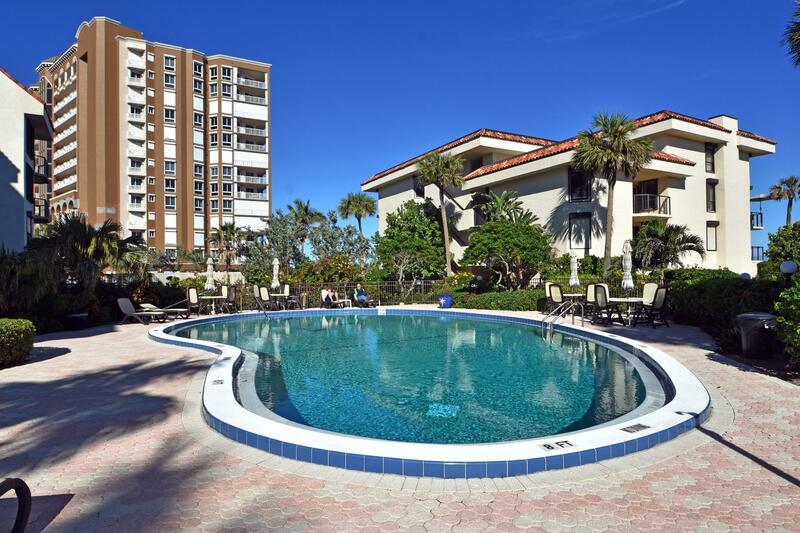 Only steps to gated, deeded beach access. 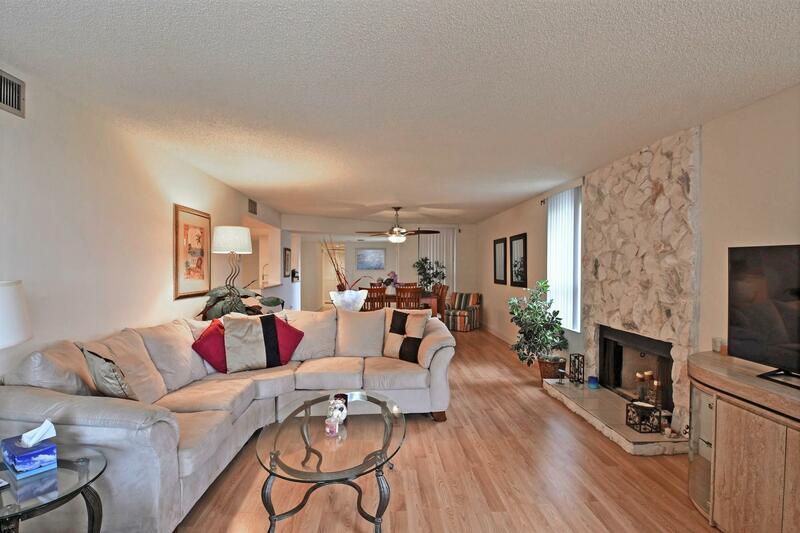 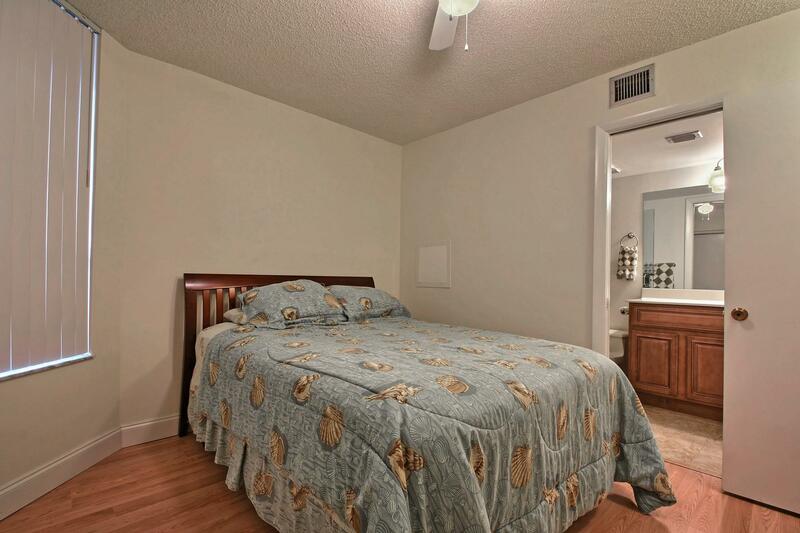 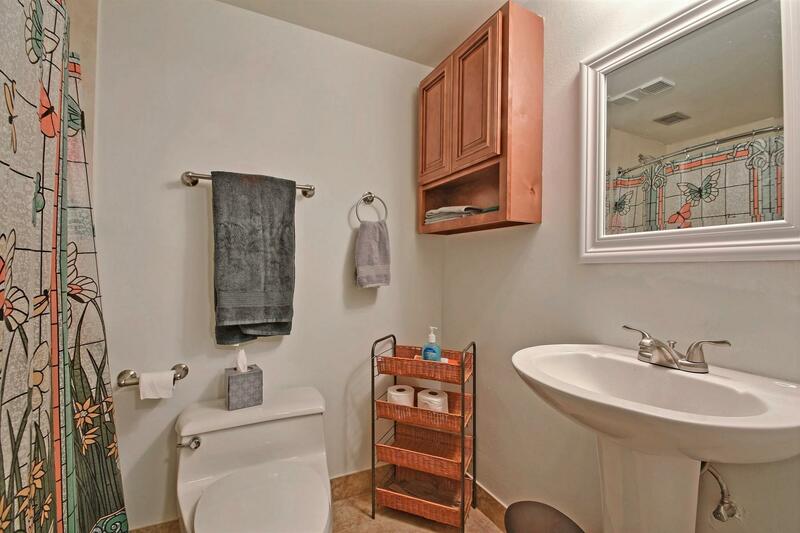 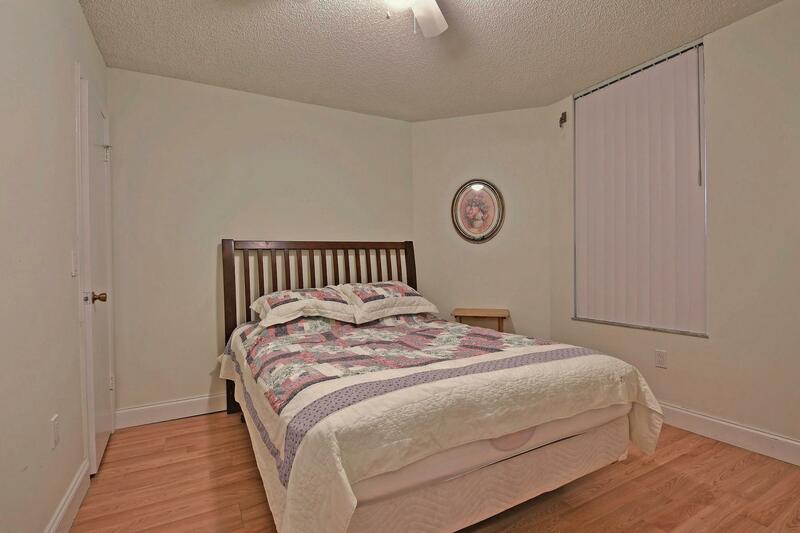 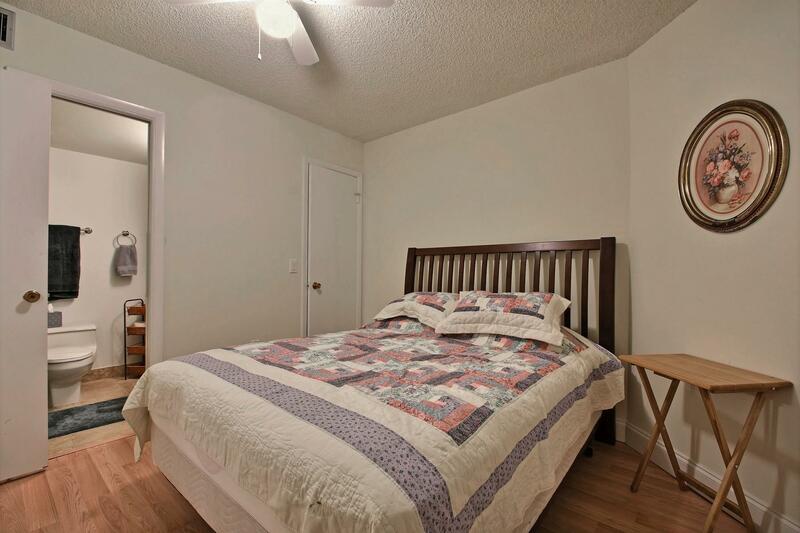 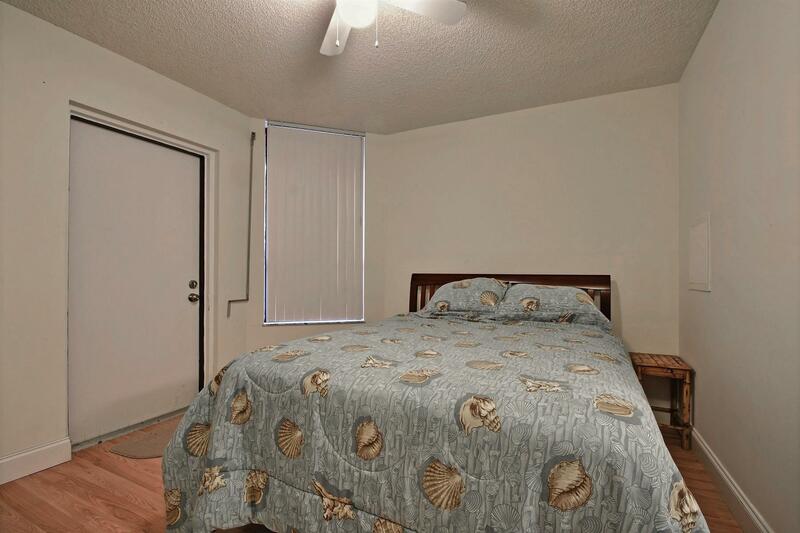 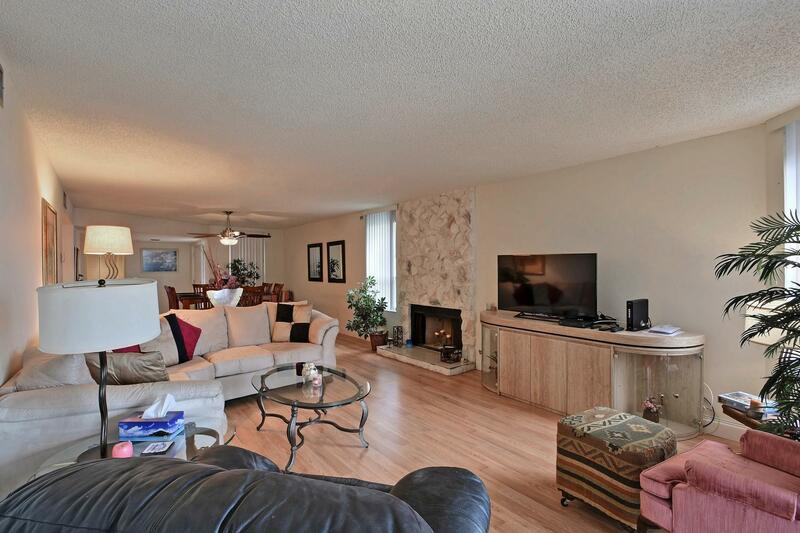 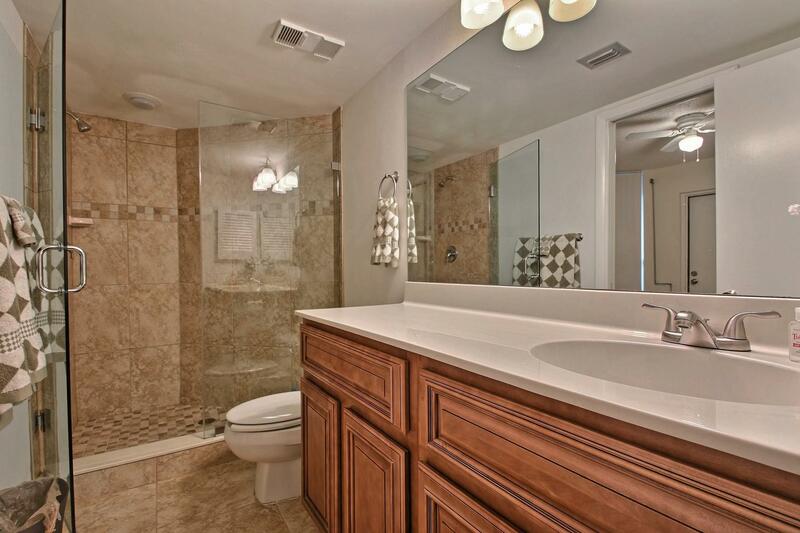 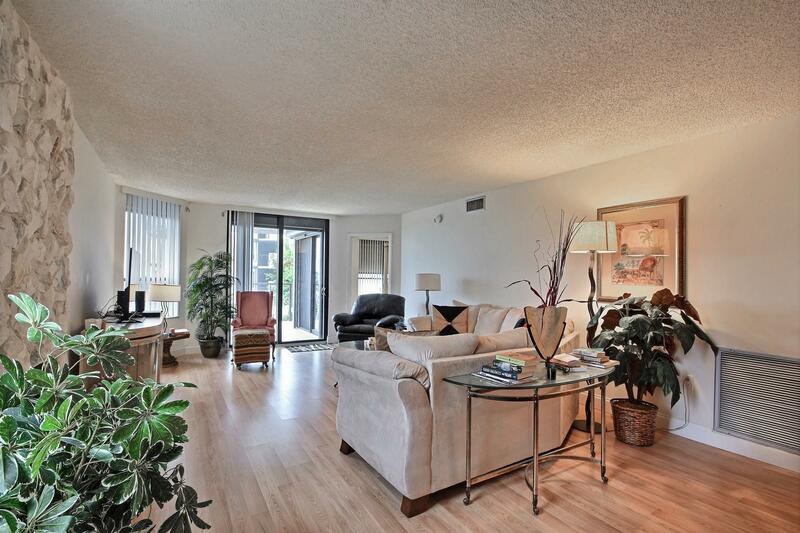 Excellent, move-in-ready condition in laid back, European feeling community.